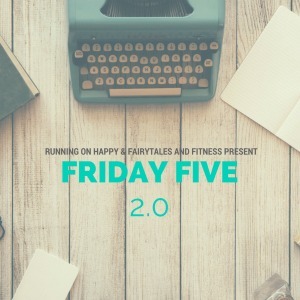 We are ending the week with the Friday Five 2.0, hosted by Fairytales and Fitness and Running on Happy. 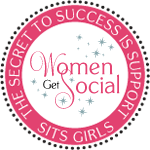 Be sure to link up with your own posts, and visit our hosts and other bloggers in the group! Growing up, we always made a big to-do about stockings. The best gifts always came in the smallest packages, and to this day, all six of us (pugs, too) hang our stockings and wait for the surprises on Christmas morning. 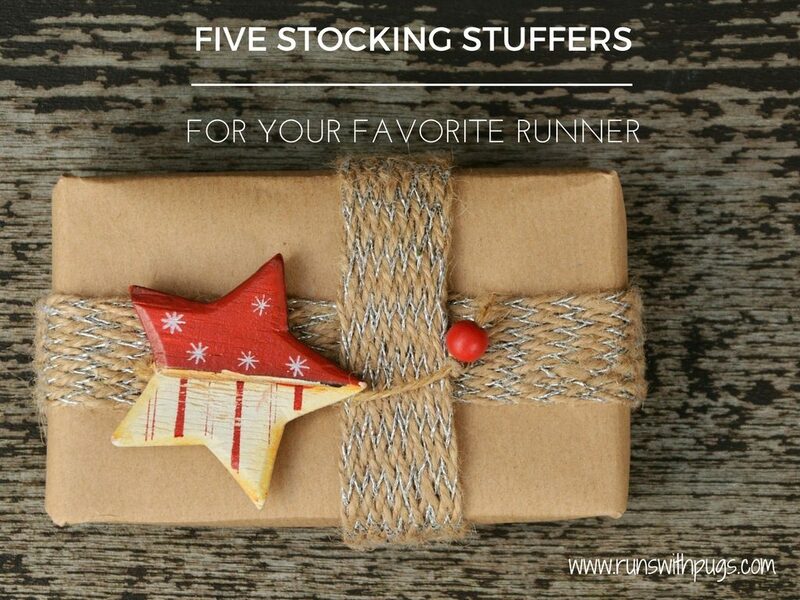 So let’s talk about some great stocking stuffers for the runners in your life. Socks used to be the most boring of gifts, but every runner can always use more. Even with proper care, colors fade, elastic loses its stretch and pairs lose their partners. Extras are always welcome. These are a great little gift – functional but cute. There are several companies that offer non-slip bands in a variety of patterns and widths, so you won’t be limited on choices. Go for something festive, or stick with a more classic option. Such a simple idea, but so appreciated, fuel is a great gift, especially if your runner is in the midst of a long training cycle. 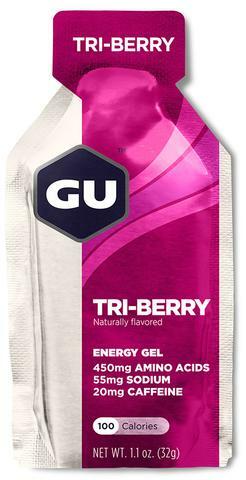 Packets of their favorite gel in an assortment of their preferred flavors or tubes of Nuun are perfect. Safety is one of those oft-overlooked, but so very necessary parts of running gear. For your runner who goes out early in the morning or after the sun goes down, clip-on strobe lights, shoe lights, or even Knuckle Lights are a fabulous way to show you care. (Stay tuned for a review on these before the year is out. Spoiler alert: they saved my bacon at Ragnar Trail Alafia River)*. Stickers, decals, car magnets…. 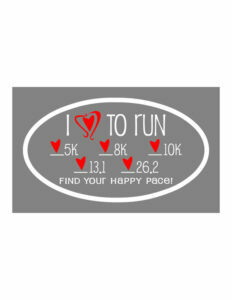 help your runner show off their achievements with customized decorations for their vehicles, laptops or fridges. There are so many creative options – you are sure to find the perfect one for the runner in your life. What is your favorite running gift to give? What are you most hoping to find in your stocking this year? *I received a complimentary pair of Rechargeable Knuckle Lights for purposes of a review. The above does not contain affiliate links and all opinions are my own. I absolutely headbands! I love the Sweaty Bands designs. Must have right now! So unique + cute 🙂 Great idea! I love love love my Rechargeable Knucke Lights… and a runner can never have too many socks! Good list. I really want some knuckle lights, and I love Feetures! I’d take some more buffs or tech tubes. I’m using those a lot right now to keep my ears and nose warm at the start of my runs. All things I’d love to see in my stocking! Really, you can’t go wrong with this list. Me, too! Sending hints to the hubby! 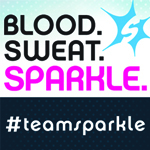 I love that sweatbands design! Those will be in a stocking at my house for sure! I thought it was really cute. 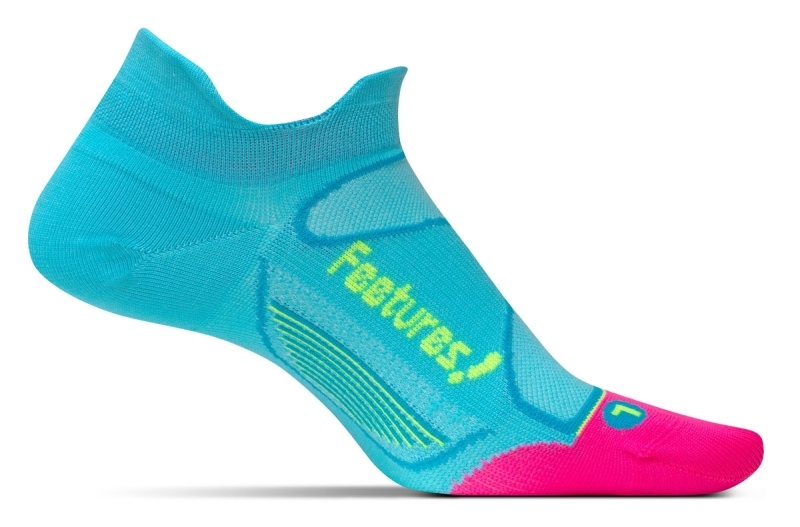 I normally can’t stand socks, but for running? Bring them on! Holiday-themed knee socks are so fun! My hubby always fills my stocking with snacks and I love it! Mary Beth Jackson recently posted…Holiday Shopping? It is not to late! Also delicious and fabulous! I wouldn’t turn down snacks. 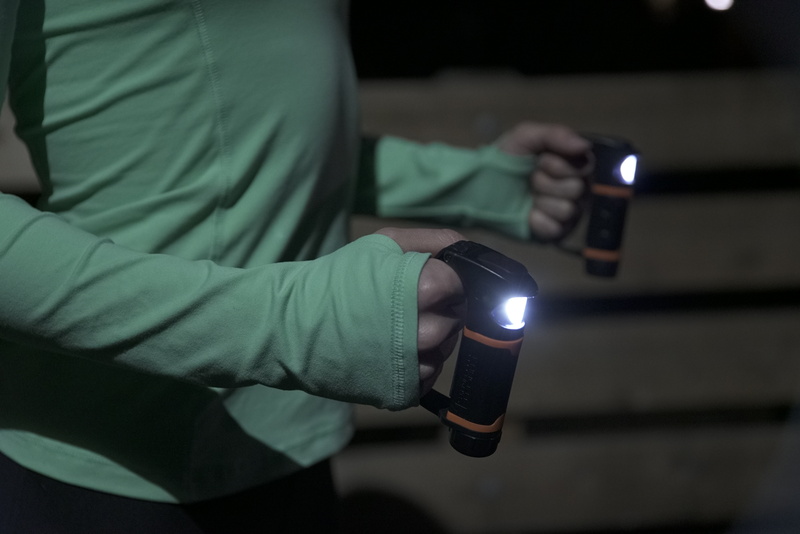 I rarely run in the dark anymore (thank goodness because I hated it) but I have to say, I definitely need those knuckle lights! I love my headlamp but it gets annoying sometimes. This is great! I love feetures socks, they are the best! So many great goodies on your list. I have so many Sweaty Bands, too many to count really! Love Feetures socks too! Sandra Laflamme recently posted…A vast selection of delicious dry dog food will make your dog wag! All great stocking stuffer ideas. 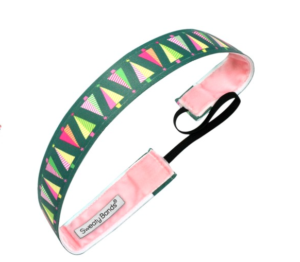 I put new headbands on my list for Santa. I’m hoping that he comes through for me! 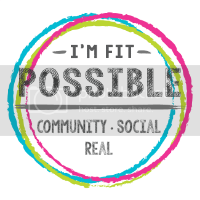 Patty @ Reach Your Peak recently posted…Fitness Vlogs – I’ve Been Loving Vlogmas!